The Ministry of Energy and Minerals of Tanzania issued a ban on the export of mineral concentrates and ores for metallic minerals such as gold, copper, nickel and silver, with effect from 2nd March, 2017. “The ban intends to make sure that mineral value addition activities are carried out within Tanzania as emphasized in the Mineral Policy of 2009 and Mining Act of 2010”, the press release from the ministry reads. The Government will also provide the necessary support to stakeholders involved in mineral beneficiation activities within the country, particularly smelting and refining of minerals. Following the ban, Acacia Mining (LON:ACA, DSE:ACA), the leading gold producer in Tanzania, issued a press release to respond to the ban. It notes that in 2016, Acacia’s gold/copper concentrate amounted to approximately 30% of group revenues. “At this stage, Acacia has ceased exports of gold/copper concentrate and is urgently seeking further clarification from the Ministry of Energy and Minerals” the press release concludes. According to the latest Annual Report by the Tanzania Minerals Audit Agency (TMAA), gold production (gold bars and copper concentrate products) by six major gold mines in Tanzania reached 1.36 million troy ounces in 2015, up by 7% from 1.27 million troy ounces in 2014. 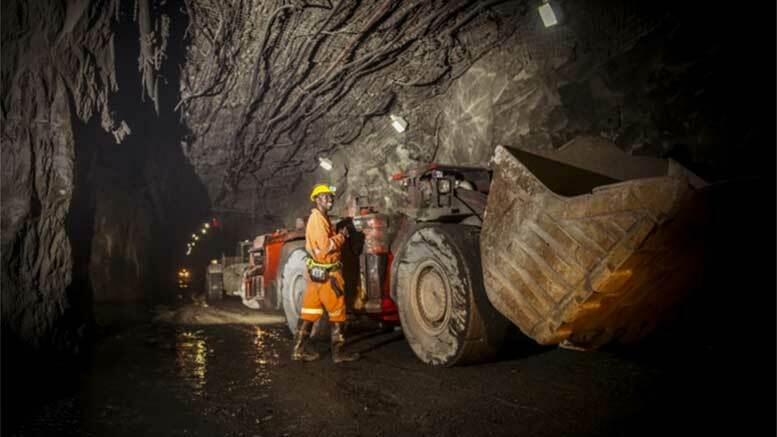 The increase was mainly contributed by higher gold output at the Gand Bulyanhulu Gold Mine (BGM) of Acacia Mining and at the Geita Gold Mine (GGM) of Anglogold Ashanti (JSE:ANG, NYSE:AU, ASX:AG).